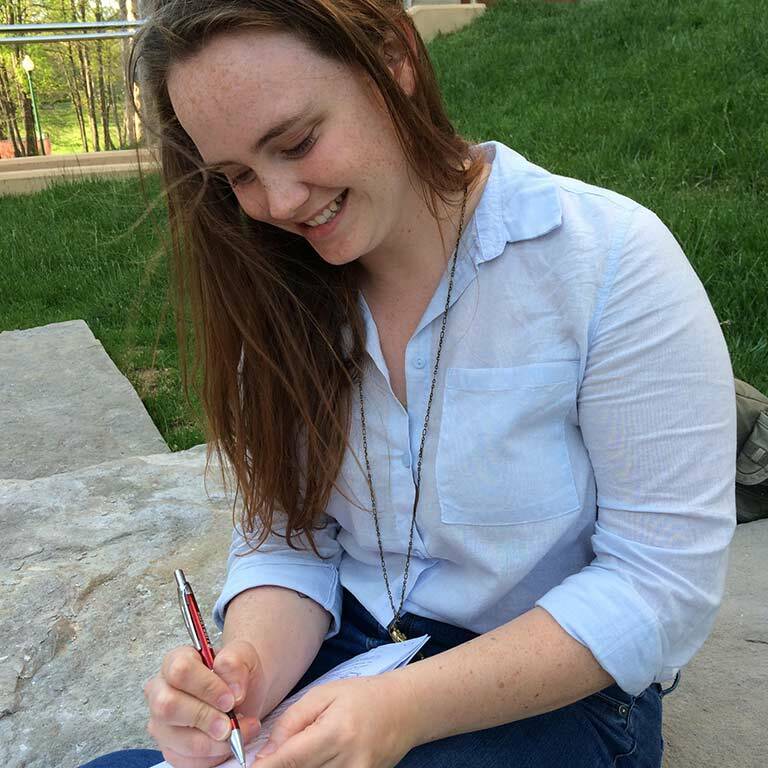 Lindsey’s research and academic interests activate at the intersection of feminist postcolonial science and technology studies, disability studies, and medical anthropology. Her dissertation, entitled “Dead Mothers, Live Births: Postmortem Pregnancies and the Necropolitics of Biological Life,” employs biology, feminist theory, and history and philosophy of science to narrate the co-constitution of science and society and to make plain the use of scientific knowledge as a technique of social control. She uses the maintenance of a pregnancy within a brain-dead woman, called a postmortem pregnancy, as a way to historicize the life/death binary, which is viewed as a socioscientific and historical construct rather than a biological given. In doing so, she maps the inconsistent conferral of rights, personhood, and sovereignty according to shifting political and scientific knowledges across time and space. Schnabel, L, Breitwieser, L, & Hawbaker, A. (2016). Subjectivity in feminist science and technology studies: Implications and applications for sociological research. Sociology Compass, 10 (4), 318-329. Schnabel, L & Breitwieser, L. (2015). Recent advances in feminist science and technology studies: Reconceptualizing subjectivity and knowledge. Advances in Gender Research, 20, 43-63.